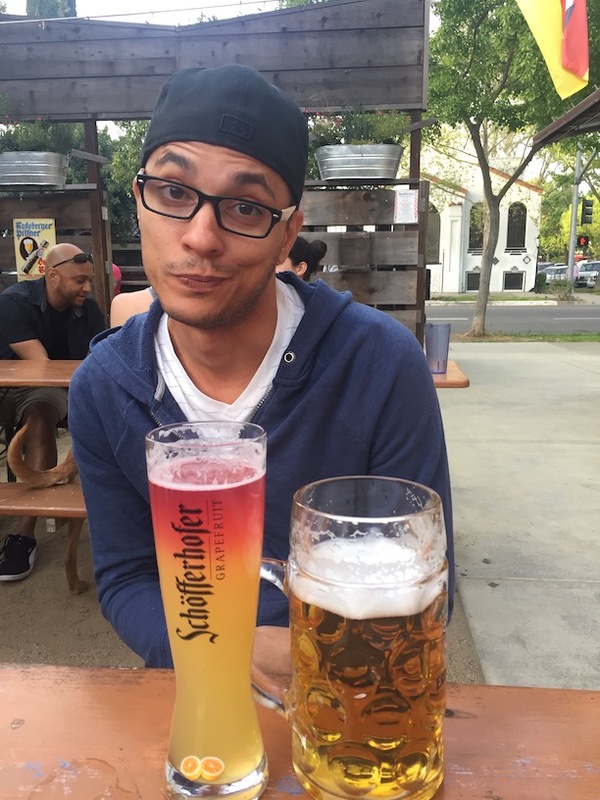 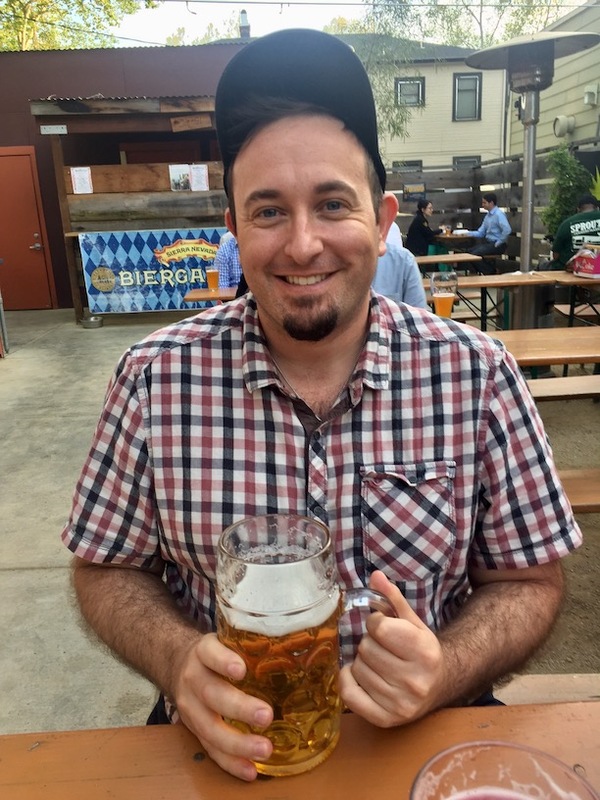 If you crave a great place to enjoy a Liter (or more) of beer amongst friends outside, look no further than Midtown BierGarten. 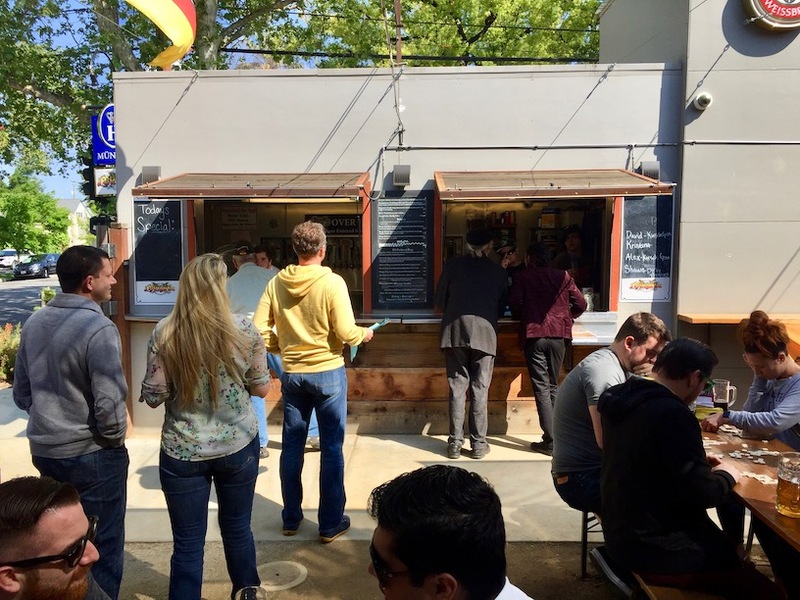 Their relaxed environment matched with a wide array of German and German-style beers is the best way to enjoy a sunny afternoon. 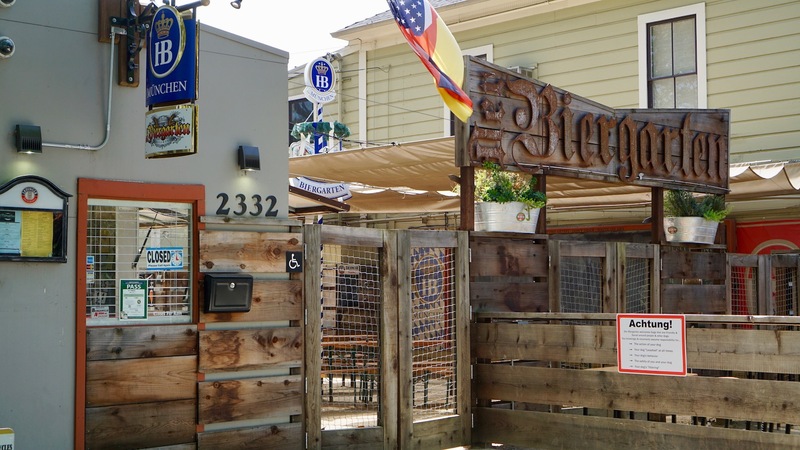 They have ping pong, corn hole, and a variety of other leisure sports to keep you entertained. 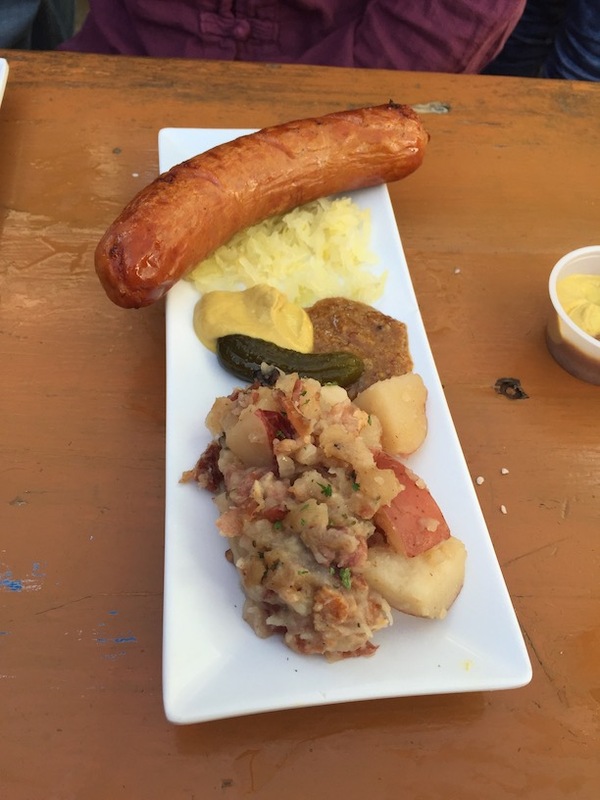 If you also love a good sausage, which you know we do, you'll be right at home at Der BierGarten.